One of our main fields in which we specialize here at Effic is credit management. Our credit management services are top notch, and will be provided to you by experts who have vast knowledge in the field and are empowered by sophisticated data intelligence. The advanced technology we have at Effic allows us to search for various portfolios of financial and banking institutions from their origination to the point of full recovery. 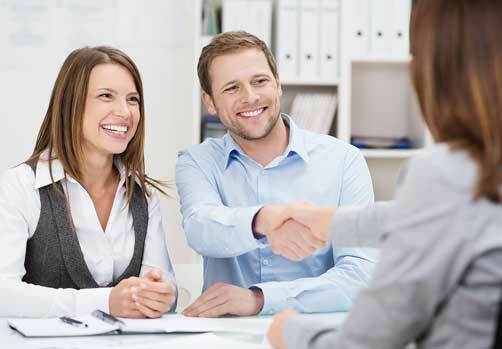 We are able to manage and monitor all stages of the commercial and consumer credit lifecycle. Furthermore, we are able to do all of these things both as a first part and third part, whichever the customer prefers. Our main focus in credit management is to deliver amazing results, work closely with our clients and even extend our professionalism to our client's clients with utmost understanding and careful assistance.